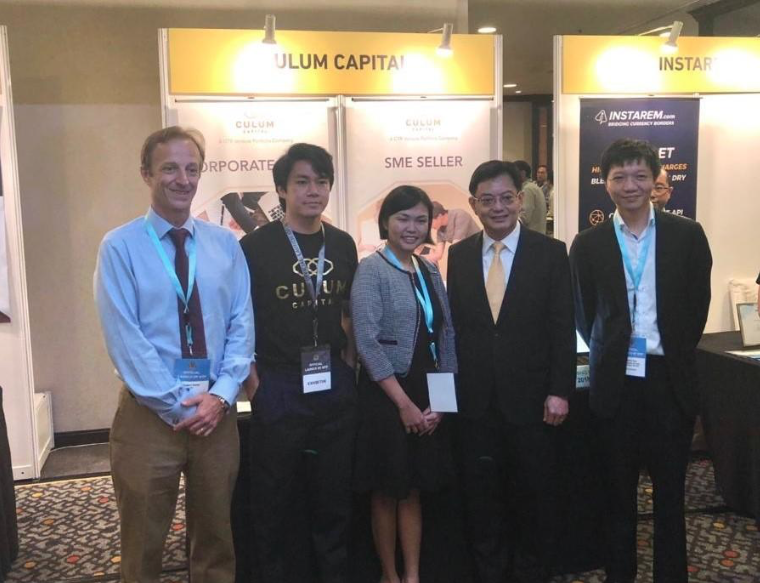 The Networked Trade Platform (NTP), which officially launched September 26 2018, combines all customs and trade-related services and brings together four government certification services required for trading in and out of Singapore. The Networked Trade Platform will replace TradeXchange and Tradenet, the two prior trade facilitation programs. The NTP’s goal is to help digitize trade processing and bring the entire ecosystem to one platform, where individual entities can interact and trade together. GTR Ventures’ portfolio company Culum Capital is one of the 90 organizations being onboarded to the Networked Trade Platform.